Individuals employed in the field of Security Services must maintain a high standard of professionalism and integrity. 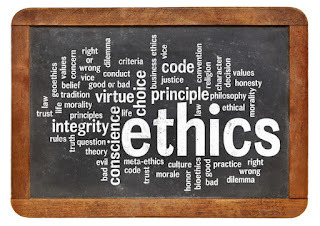 All security professionals and organisations must operate to the highest ethical values to engender trust in all those they encounter in a professional capacity. This Code of Ethical Conduct sets a standard that security professionals shall adhere to in their working habits and professional relationships. The values on which it is based apply to all situations in which security professionals participate. Perform their duties in accordance with the law at all times. Act and behave at all times with integrity. Be diligent and competent in discharging their professional responsibilities. Protect confidential information gained in the course of their professional activities and not disclose it to any unauthorized party nor use it for personal gain.